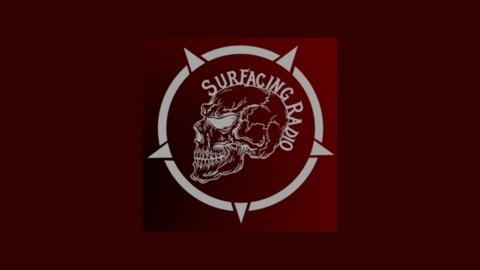 Surfacing Radio | Underground metal radiocast | podcast. 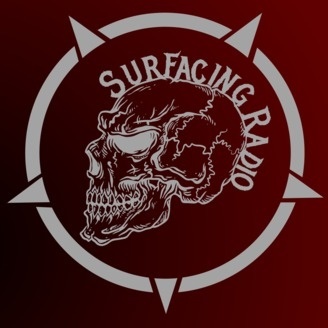 Surfacing radio episode 5 On today's episode we talk about how we are restructuring the podcast and site. Dave's new podcast Into the Dark.